Sold Out! - The Surya Basilica Collection is distinctive and textural with a high contrast color palette. 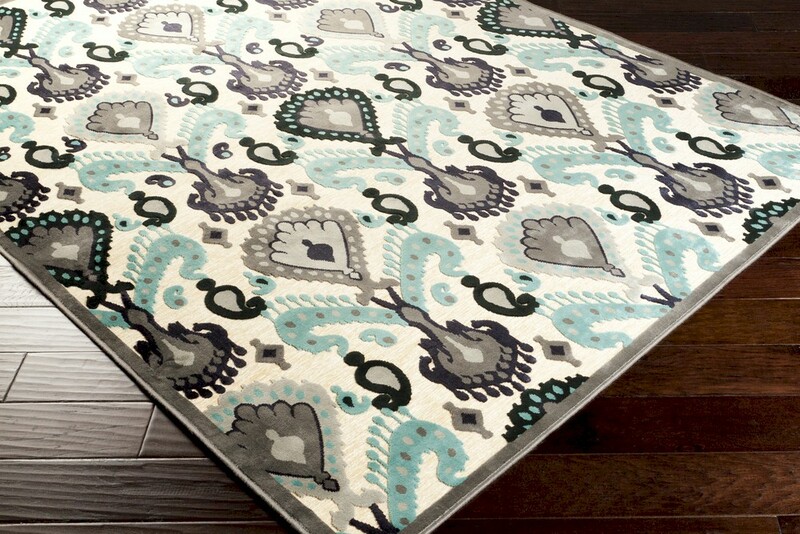 These beautiful rugs are made in Turkey from a combination of viscose and acrylic chenille, boasting shimmering details.